A film director who so greatly influences the films directed as to be able to rank as their author. Think of a classic film like Psycho. Alfred Hitchcock directed it, Joseph Stefano wrote the screenplay, and Robert Bloch wrote the novel. So the question is: who really is the film's author? According to Auteur Theory, if a director has complete creative control over a film and through such fundamentals as camera angles, scene length, lighting and the final edit has put his own personal stamp on the piece, then he is the work's author, rather than other writers involved or, crucially, the author of the original screenplay or book. This is understandably a very contentious matter, as film-making is such a collaborative effort. Even if one accepts the premise of auteur theory, it's a matter of debate as to whether a particular director qualifies to be classed as an auteur; the internet is rife with discussions over who is and who isn't. 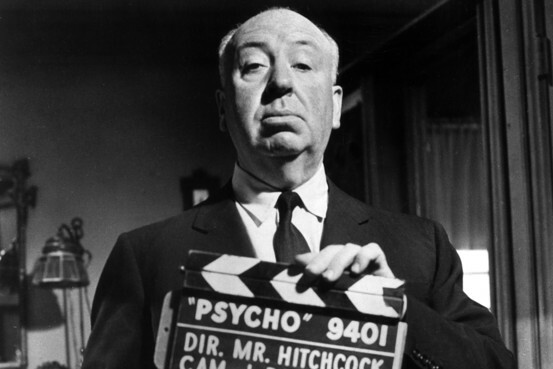 Some seem to be accepted as auteurs without question, such as Alfred Hitchcock and Tim Burton, both of whose films carry instantly recognisable styles, themes and motifs. Others, like James Cameron and Stephen Spielberg, can be the subjects of lively debate.